Is Blu-ray the future of laptops? If Sony had its way that would certainly be the case. 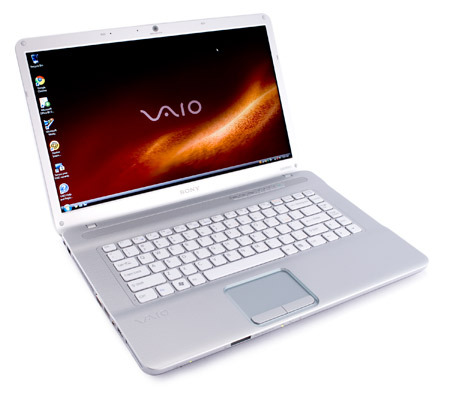 And if all Blu-ray-playing laptops were as well-executed as Sony's Vaio NW160J, that wouldn't be the most daunting consideration. 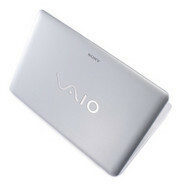 Sony has been packaging its Vaio laptops as design-centric, relatively expensive multimedia machines with a Blu-ray-playing focus for a while now, so it shouldn't be a surprise that the company's new line of slightly higher than midrange laptops, the NW series, culminates with a 15-inch Blu-ray version. 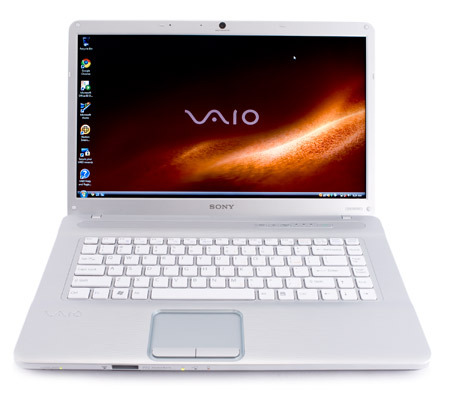 Although it's expensive for a 15-inch multimedia laptop, the Blu-ray and game-playing capabilities of the attractive 15.4-inch Sony Vaio NW160J make it a worthy portable entertainment system. Einstiegsprozessor basierend auf den Penryn Kern. 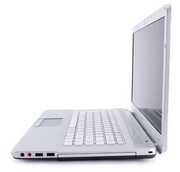 Baugleich mit dem C2D T6570 jedoch ohne Virtualisierungsfunktionen VT-x. 79%: Weltbewegend ist diese Bewertung nicht. Obwohl es bei den meisten Websites einem "Befriedigend" entspricht, muss man bedenken, dass es kaum Notebooks gibt, die unter 60% erhalten. Verbalbewertungen in diesem Bereich klingen oft nicht schlecht, sind aber oft verklausulierte Euphemismen. Dieses Notebook wird von den Testern eigentlich als unterdurchschnittlich angesehen, eine Kaufempfehlung kann man nur mit viel Wohlwollen darin sehen.